Frosted Card hazy visual effects, it appears that high-end card elegant. 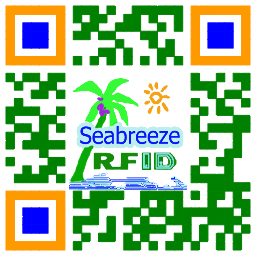 Puce: Mifare 1K S50, Mifare S70 4K, Mifareultralight10, MifareultralightC, I CODE SLI / SLI-S / SLI-L / SLIX, MifareDesfire2K / 4K / 8K, MFlPLUS2K / 4K, Ti2048, EM4200, EM4305, EM4450, EM4102, TK4100, T5577, CET5500, Hitagl, Hitag2, Hitags, FMl208(CPU), H3 Alien, Impinj M5, etc..
Base de rayon de congé: 3.18± 0,3 mm. 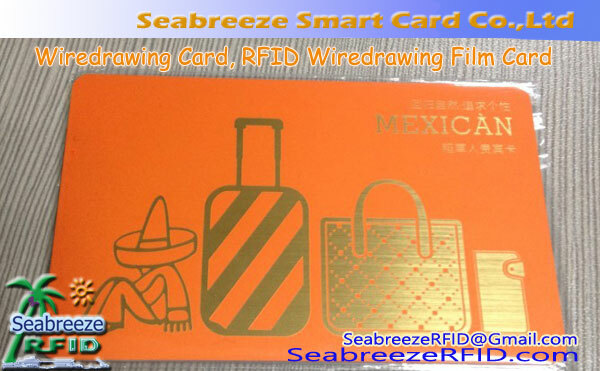 Frosted card is when the laminated, laminated with frosted steel plate. Adjusting the frosted steel plate to produce a frosted card of different sizes of particles, the smooth surface of the PVC becomes frosted, the light shines on the surface of the formation of diffuse reflection. 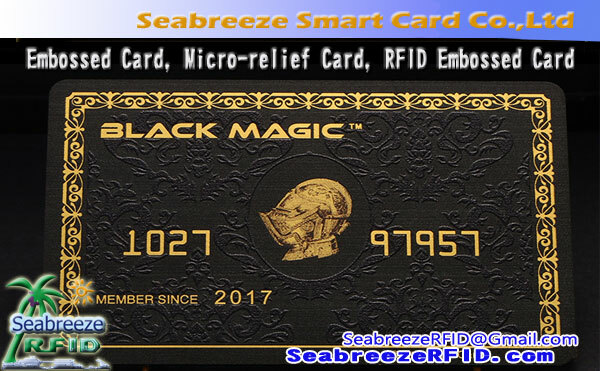 Black color or simple color PVC cards are made frosted card. 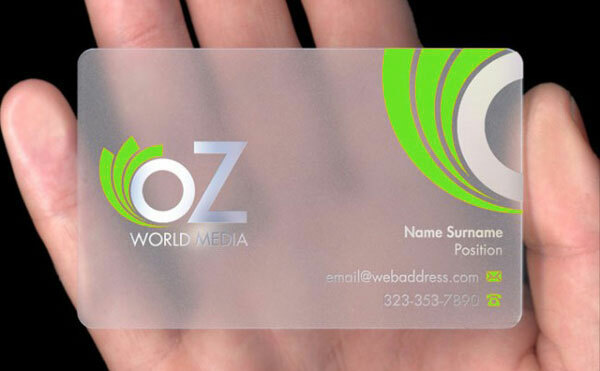 Can be added after the completion of the printing frosted technology. 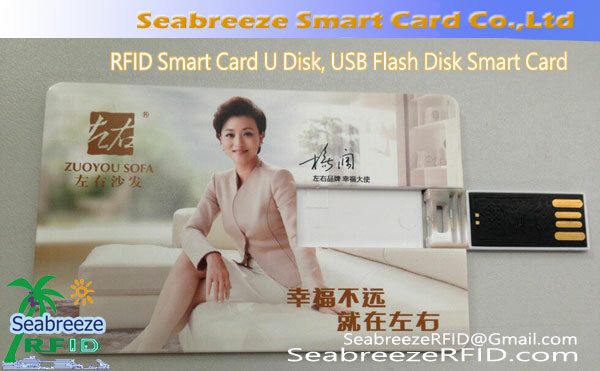 Advantages: noble and elegant, not easy to scratch the surface, no scratches. 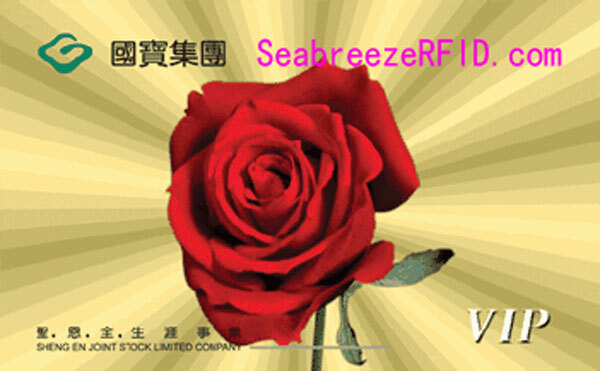 Frosted type: Material frosted, small sand, large sand, gold sand, silver sand. 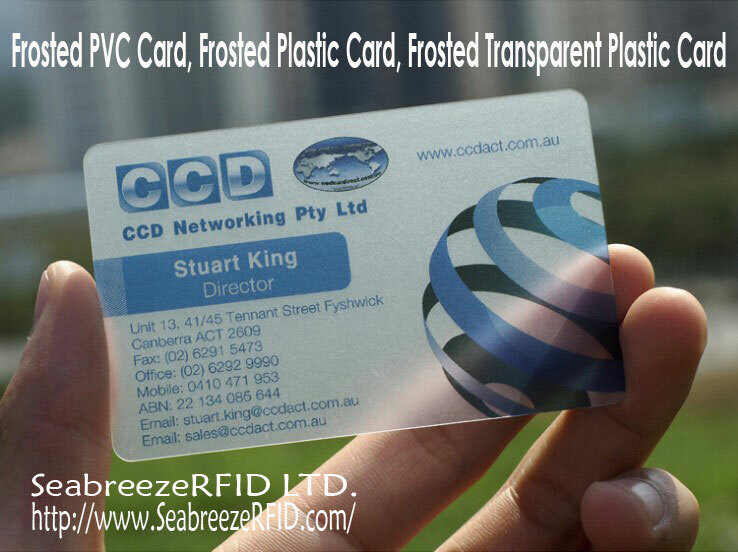 Frosted PVC Card can also be encapsulated RFID chips made of RFID card. Can also be made into a magnetic stripe card.